While monogamy works for some, others spend their lives serially cheating on their partners while trying and failing to adhere to it. 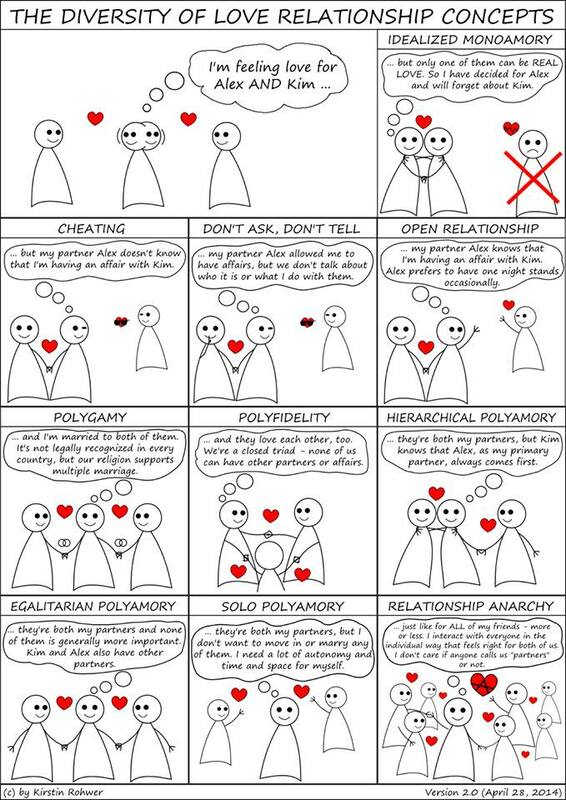 As an alternative, there are people who have found that some form of polyamory—of which there are many varieties—is the right choice for them. Dubbed by some media as a newsexual revolution, being more open to poly arrangements is steadily growing. VICE spoke to people who are in poly relationships to find out the nuances of their arrangements and how they make non-monogamy work for them and their partners.